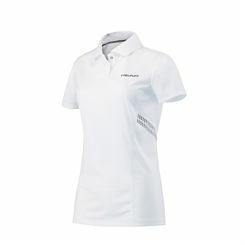 The Head Club technical ladies T-Shirt ensures a comfortable fit and unrestricted movement thanks to its crew neck and ERGOstretch material and offers mesh inserts for increased breathability and a fresh feel. 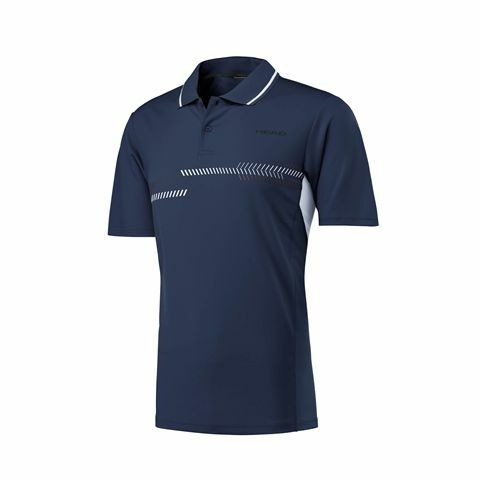 It features Endodry technology with moisture-wicking properties to keep you dry and cool and a customised fit is provided by Ergofit technology. 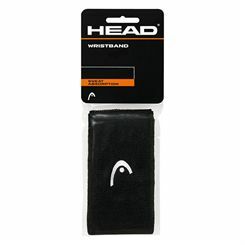 The Head 5 inch wristbands come in a pack of 2, ensure you get maximum sweat absorption and have a very comfortable feel. 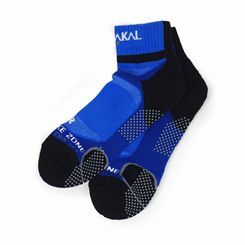 Play in comfort and style wearing the Karakal X4 trainer socks featuring Lycra arch support for a comfortable, contoured fit, as well as Cool Tec fabric ensuring moisture wicking properties. 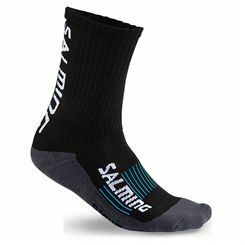 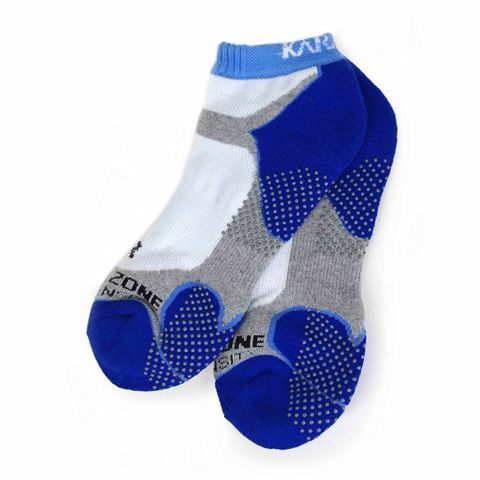 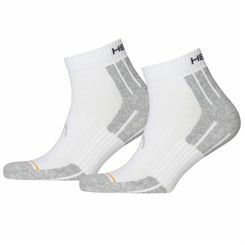 The socks offer quad density in the heel and toe areas for a soft, cushioned feel and have rubber dots on the sole for an anti-slip performance. 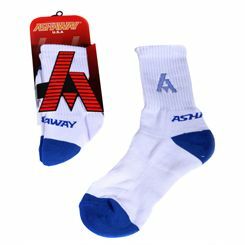 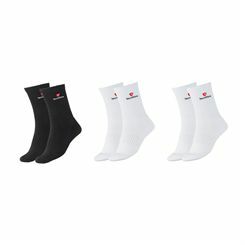 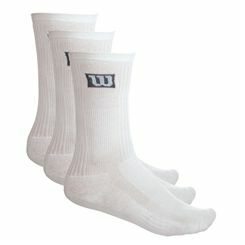 These lightweight, breathable socks with flat linked toe seams help to avoid blisters and have been made to keep you fresh and cool when playing your hardest. 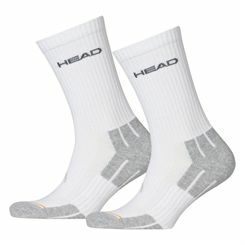 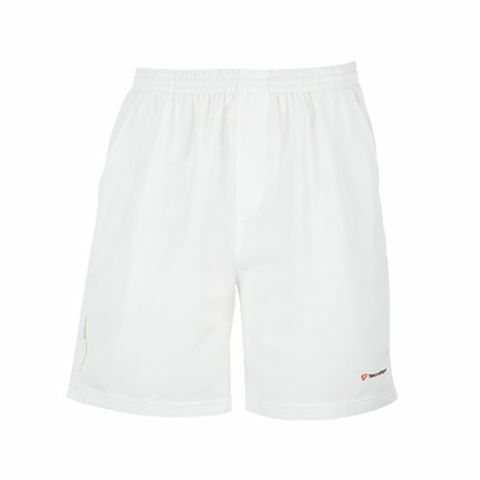 Sweatband.com offers a top quality squash clothing like court shoes, socks, shirts, skirts and shorts from the most recognised producers including Karakal or Matchfit. 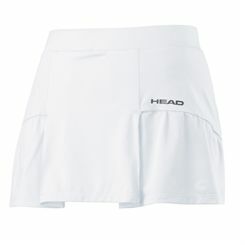 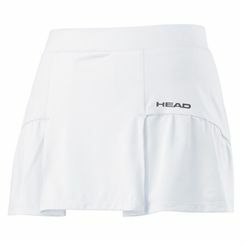 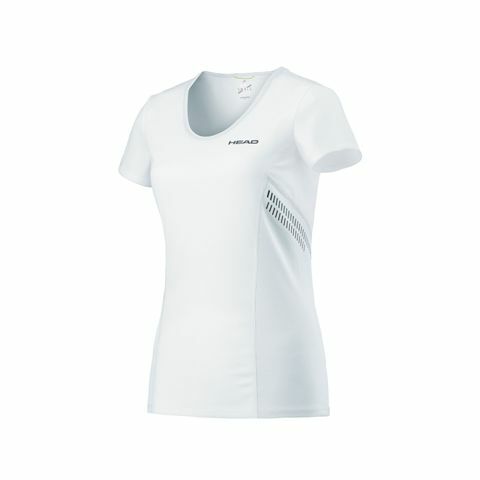 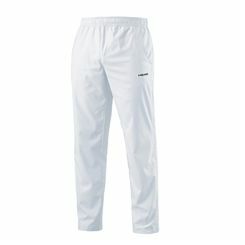 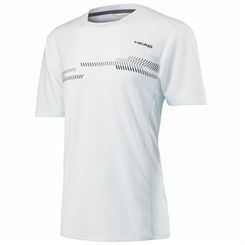 Stylish design and functionality are among the most desired features of a quality squash outfit. 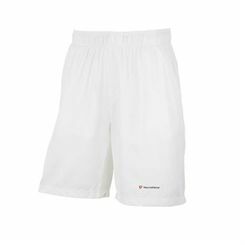 The clothing items are made from lightweight, breathable fabrics to ensure airflow and moisture control for increased comfort during the game. 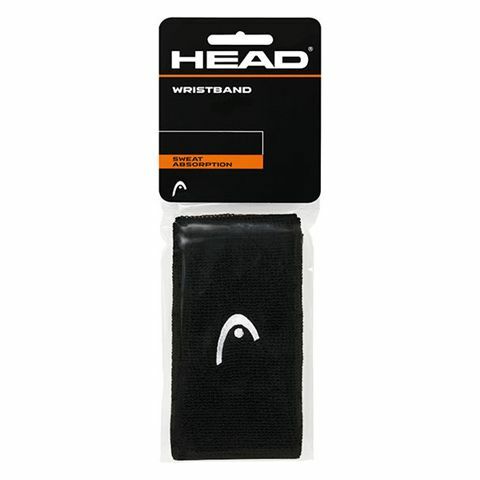 Sweatband.com offers them at competitive prices and with free and fast UK delivery.